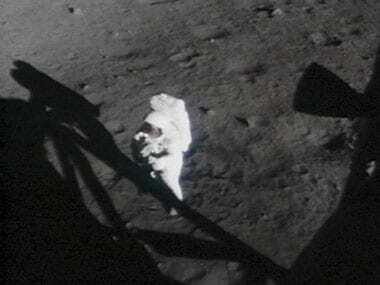 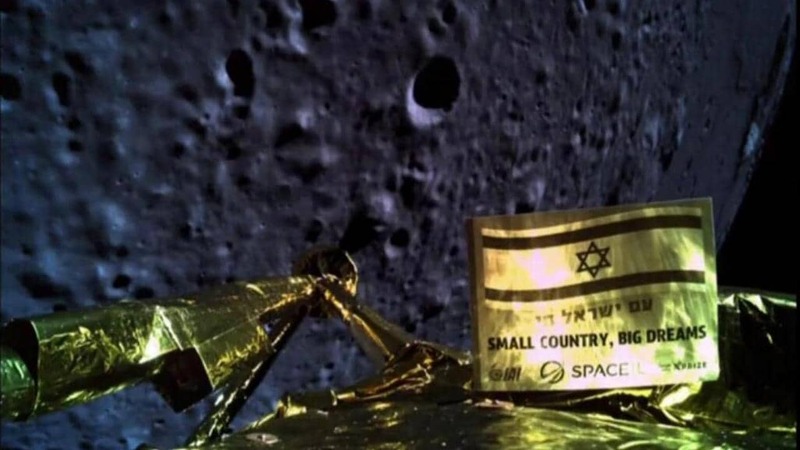 Beresheet apparently suffered an engine failure just as it prepared to land on the lunar surface. 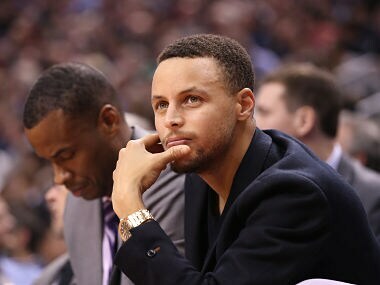 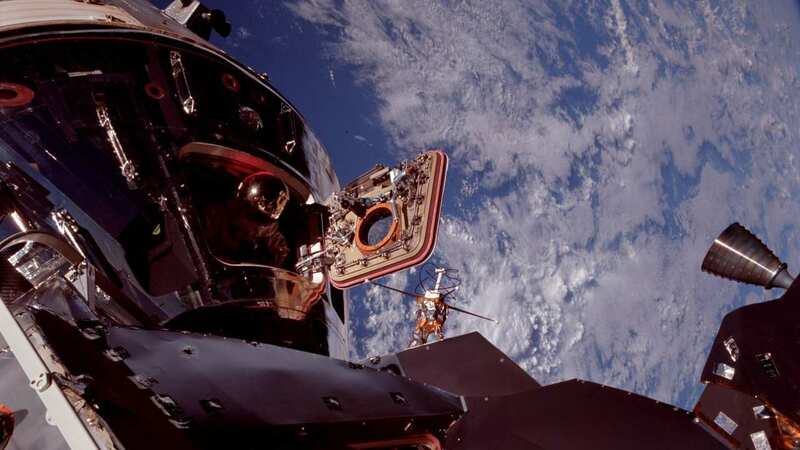 Stephen Curry signalled that he is willing to take NASA up on its offer to tour its lunar lab after his pronouncement that he does not believe humans ever walked on the Moon. 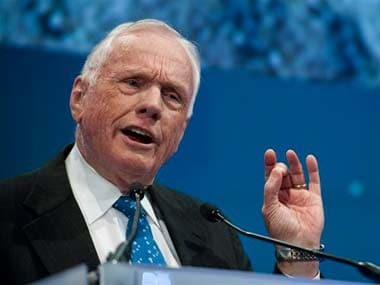 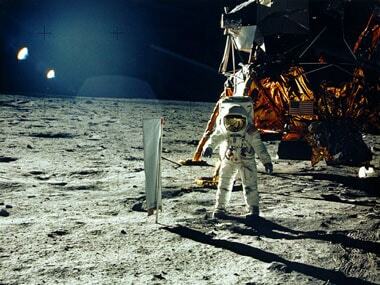 Neil Armstrong, the man who epitomised mankind's quest for discovery, is dead. 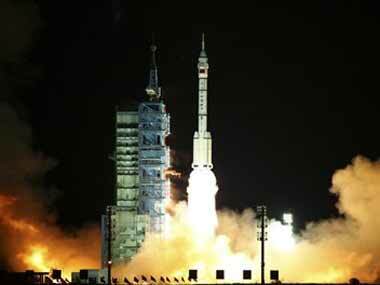 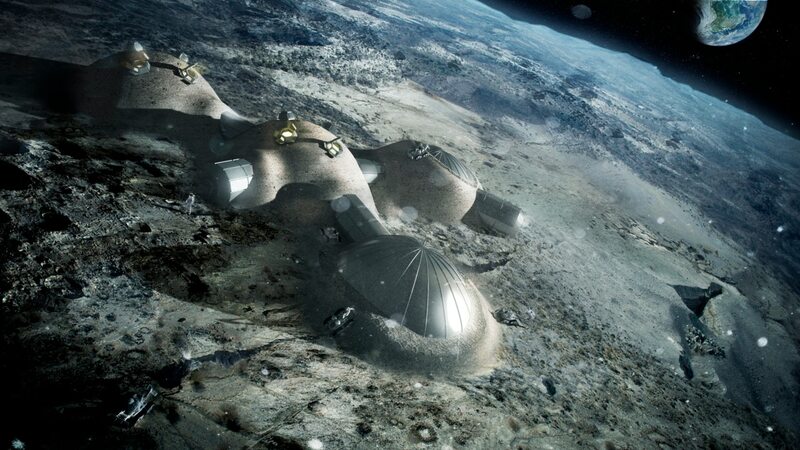 A Chinese government white paper proclaims its ambition to land a man on the moon — perhaps by 2020 — signalling vaulting ambition when the US space programme is in retreat.